Ready to design your home? Great! Please complete the form below and I’ll be in touch to discuss your project. In the meantime, you can also find me at the social links below. 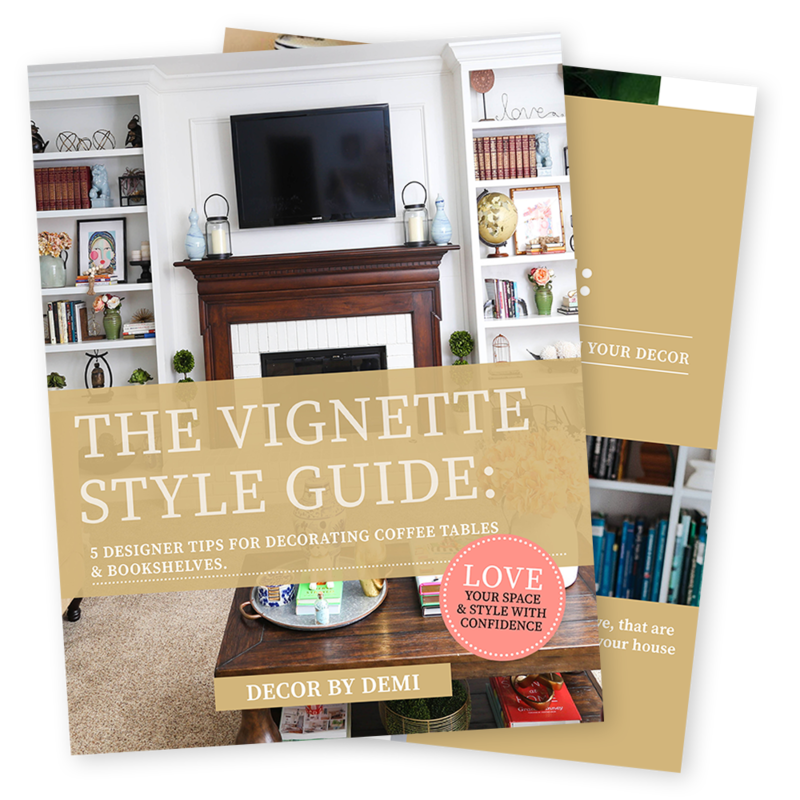 Grab your free decor style guide! Sign up to receive your freebie & exclusive content directly to your inbox!